Jacob left Publicis Groupe in 2018 after 15 years. Cinema First, the cross-industry body working to promote UK cinema attendance, has appointed Iain Jacob as chair. Jacob was chief executive of Publicis Media EMEA until he stepped down in April last year. He was previously chief executive of Starcom MediaVest Group EMEA, Australia and Canada. In December, Jacob was appointed as chair of UKOM, the body that defines and governs the UK industry standard for online measurement. A key area of activity for the organisation in recent times has been the development of the Meerkat Movies cinema ticket promotion, in association with Comparethemarket.com. Cinema First is also the focus of industry support for educational charity Into Film, which brings children and young people closer to the cinema experience, and the Industry Trust for IP Awareness, which works to develop greater public awareness of the impacts of film theft. 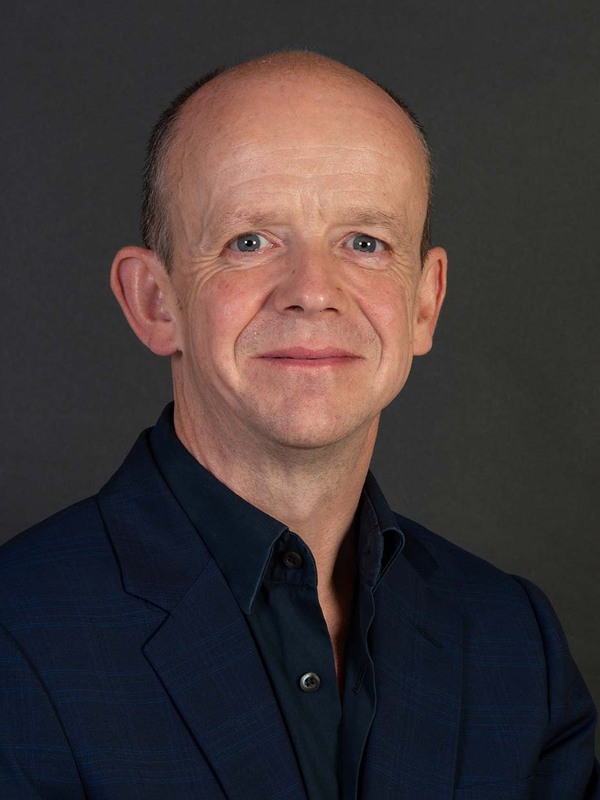 Phil Clapp, chief executive of the UK Cinema Association and member of the Cinema First board, said: "Iain brings with him an exceptional range of experience and skills from the worlds of brand and media, both of which are areas of increasing importance to the cinema world. "I and UKCA members look forward to working closely with him as he brings a vital shot of energy and imagination to the work of Cinema First."